Approximately 100 seeds in 0.1g packet.What a classic old-fashioned bedding plant. Garden heliot.. 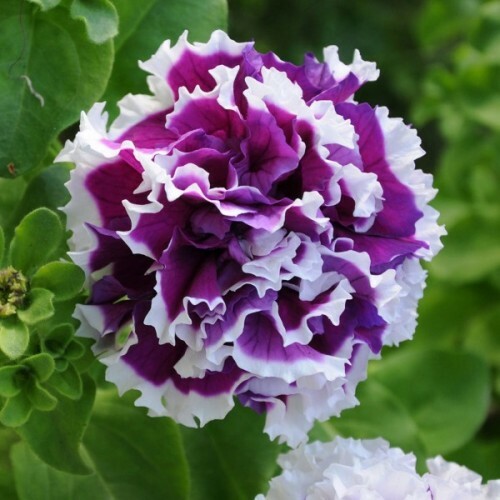 Approximately 300 seeds in 1g packet.Annual summer flower with large, very attractive lilac with.. 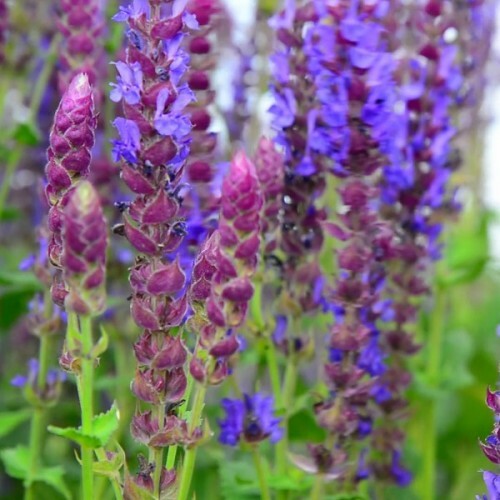 Striking trailing plants for hanging baskets and pots.Intense dark blue with white eyes flowers ..
Eye-catching, very double, flowers in purple with white edges. 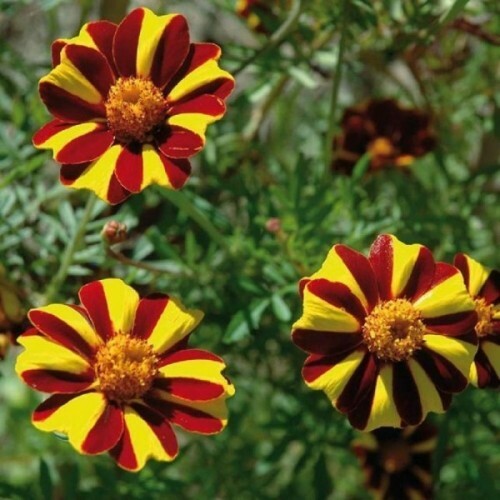 Very popular and famous in hanging baskets and flowers all summer long. Grow in full sun, rich soil. 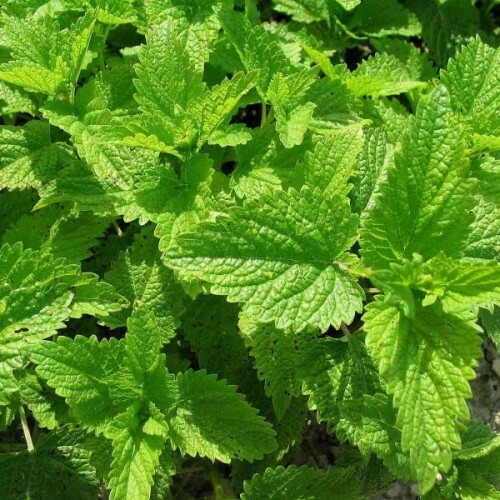 These plants can tolerate several hours of shade each day, take care to ensure that these plants get as much light as possible and provide adequate wind cover. Water the soil to a depth of 15 cm when the soil becomes dry. It needs only enough water to keep the soil moist. 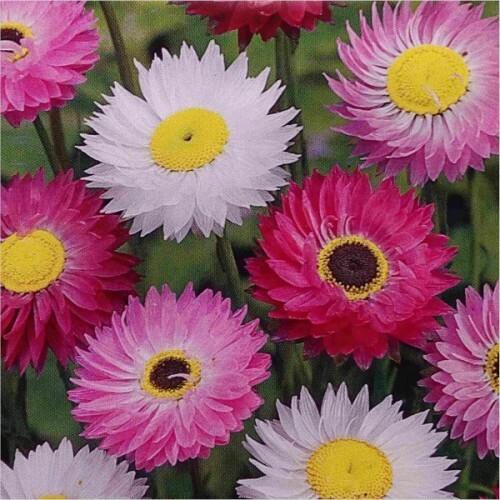 Cut back stems to about 15 cm at mid-season when the plants become scraggly. Pinching the plants can increase bloom stems and discourage vegetative growth. Pinching a flower means to snap off the last inch of the main growing stem during the stage prior to the first flower buds forming, when growth is vigorous. This removes the growth bud at the end of the main stem and encourages more buds to bloom. Removing dead blooms when they begin to fade also encourages re-blooming. Sow seeds from February to April inside. Press into the moist soil and cover with glass or clear plastic only as the light is required for germination. Bet temperature for germination - +20+24C. Germination time - 10-14 days. 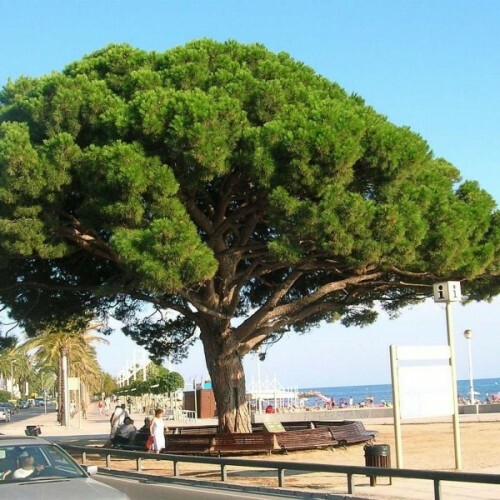 Stone pine is native to the northern Mediterranean coastal region (Southern Europe to Turkey and.. 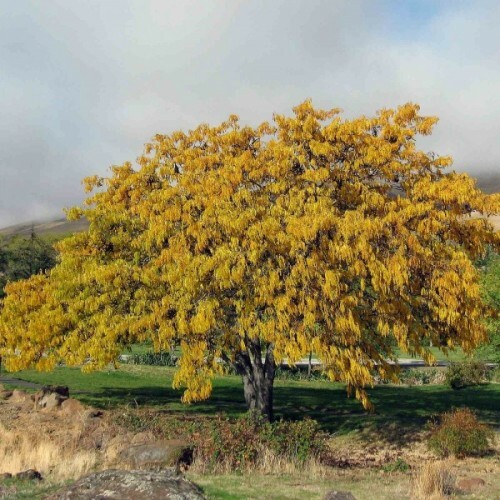 Distinguished by its fine-textured summer leaves and its informal spreading habit, honeylocust i.. 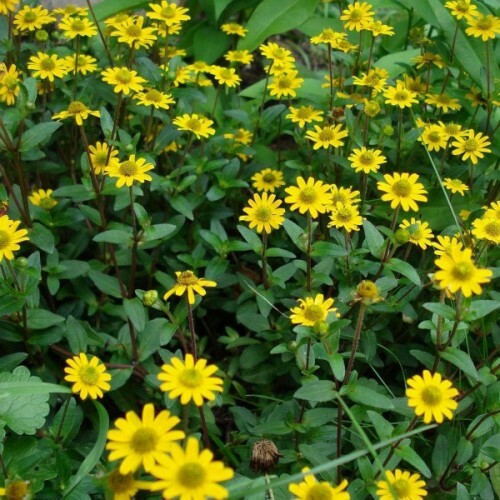 Approximately 50 seeds in 0,3g packet.Popular annual plant for bedding and in groups. 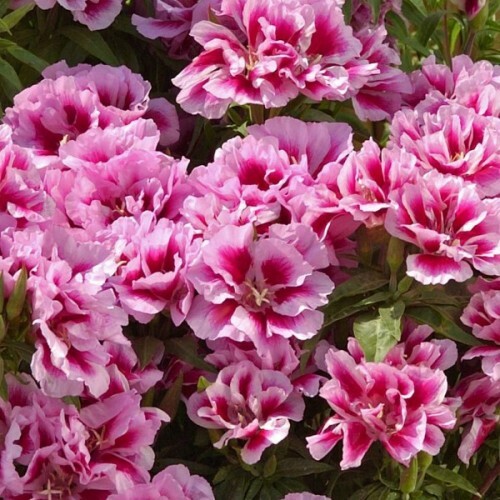 It is long..
Popular biennial plant for bedding and cutting. 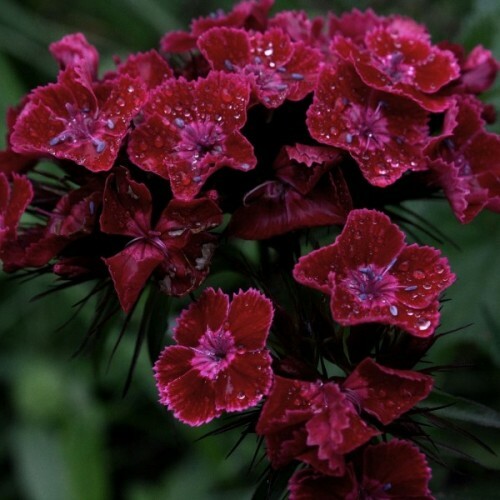 Long lasting cut flowers!This Sweet William grows up..